Dreamhowl was an English major throughout her college career and has excelled at reading and writing since elementary school. The following three body paragraphs focus on the three points made in the thesis statement; in this case, the scenery, attractions and Baseball Hall of Fame. After these three points have been made, the conclusion summarizes the essay. Most 3.5 essays are short in length and very concise. Many people have a tendency to repeat the same information over and over - try to avoid being repetitive in making your point. 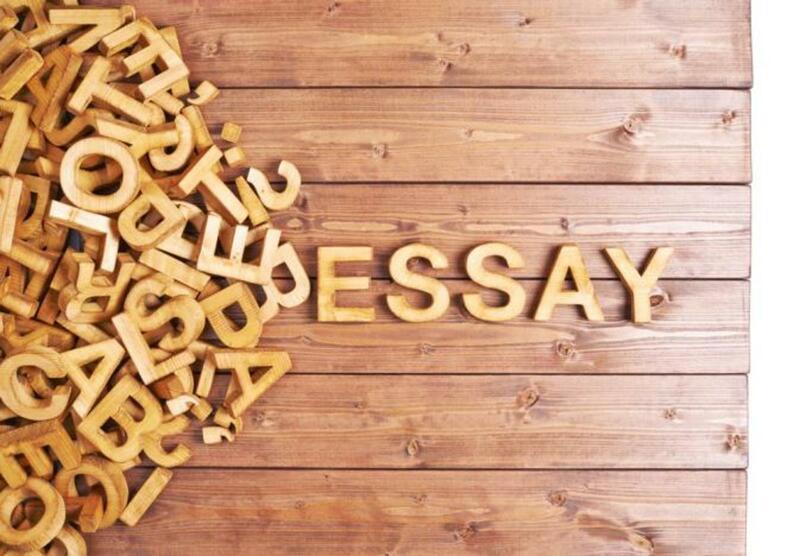 There are many steps to writing a 3.5 essay. 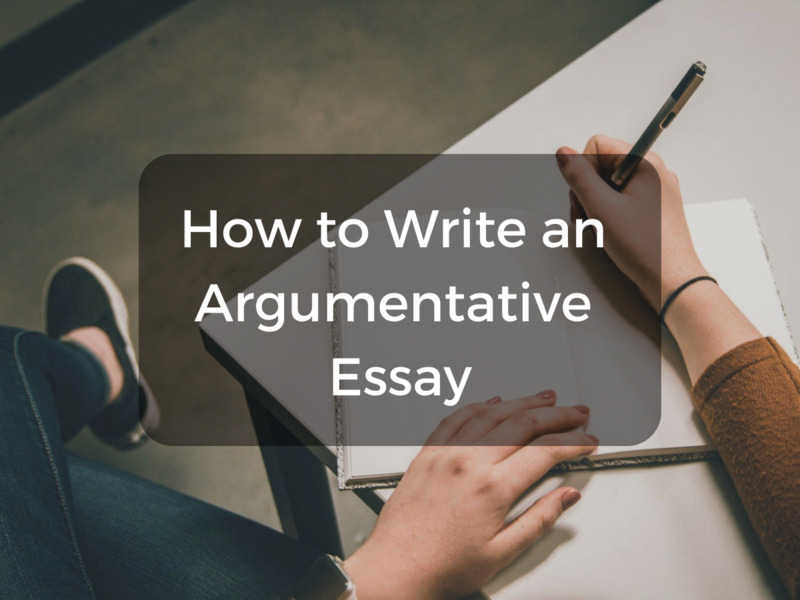 Without the proper planning and research, your essay may not validate your points or sound convincing. If your essay doesn’t cover three specific points related to your topic, it doesn’t follow the format of a 3.5 essay, so remember to be thorough. Once you know what the topic is for your essay, start your research! 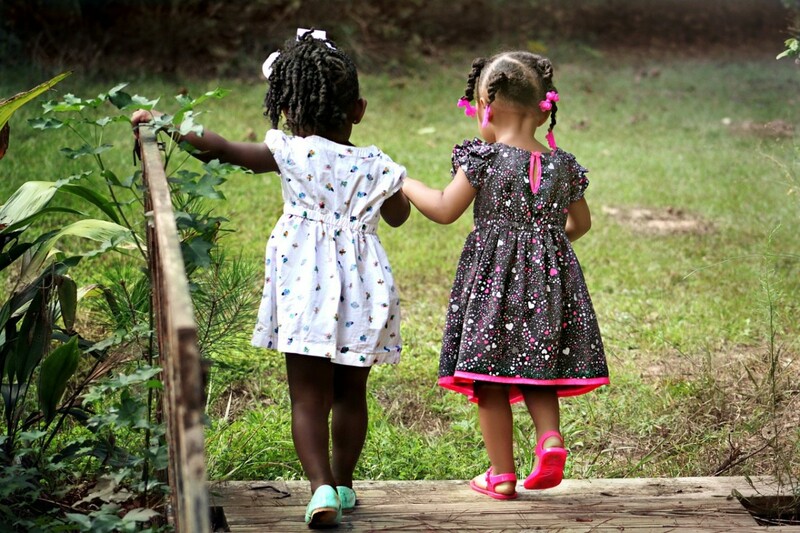 Some assignments might assign a specific essay topic and others might allow you to choose as long as it relates to the content you learned in class; if you read A Separate Peace in your English class, your teacher might ask you to write an essay about Finny and Gene’s (the main characters’) friendship and / or rivalry. 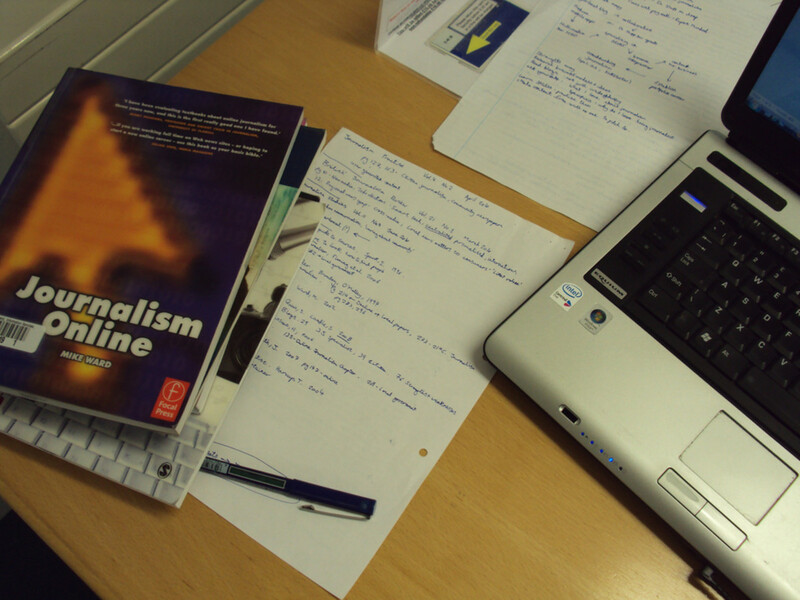 If your essay requires using an outside source for support, researching via the internet or school library is a must. 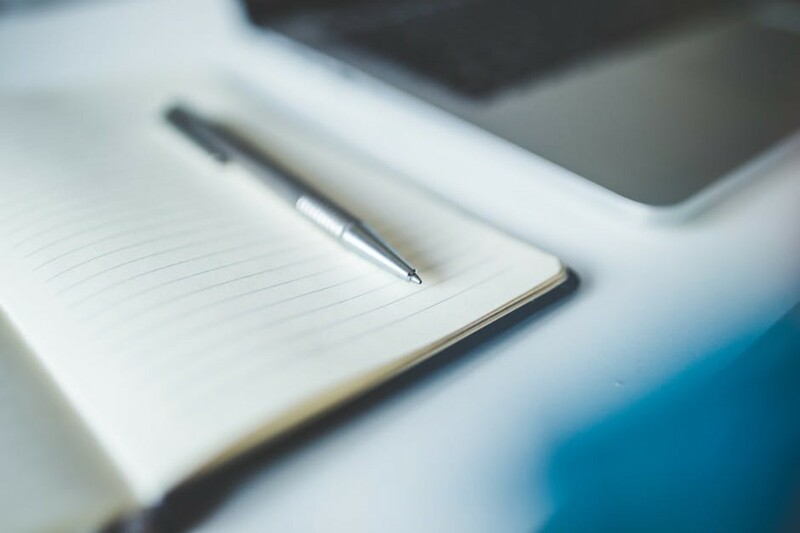 Outlining your essay is a good way to organize your thoughts and flesh out your essay topic. 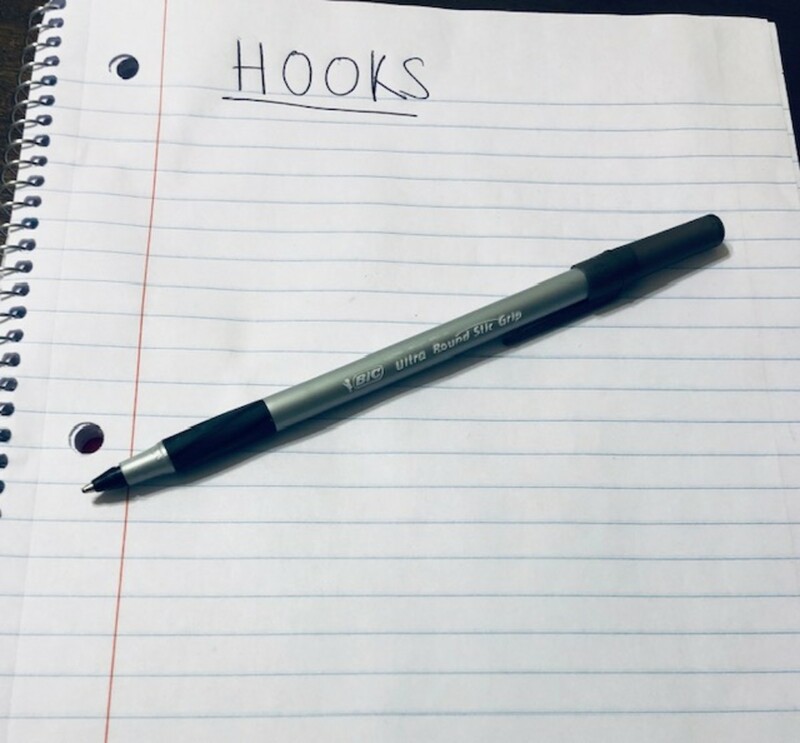 For some students, making an outline is simply making an organized list of facts to write about - for others, outlining an essay involves more work. 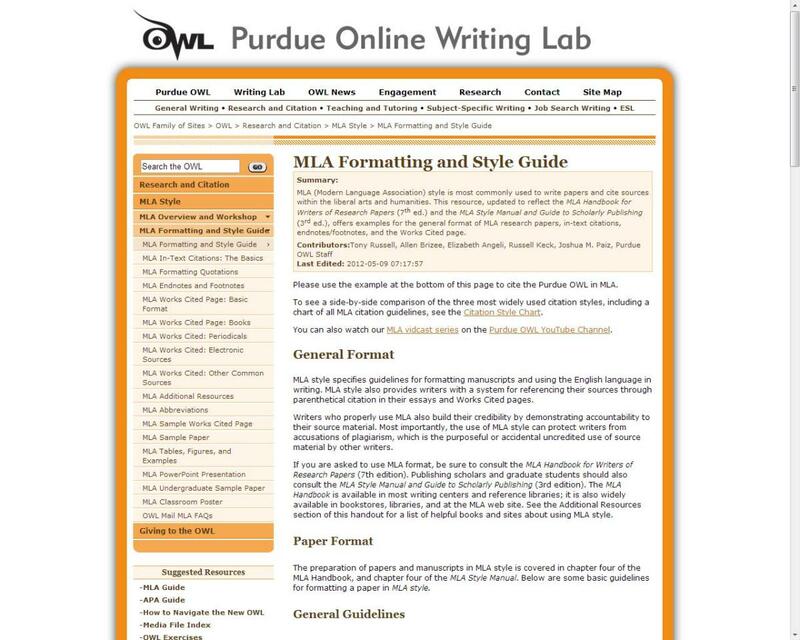 Whatever process helps you focus on the format and organization of your essay topic is fair enough. 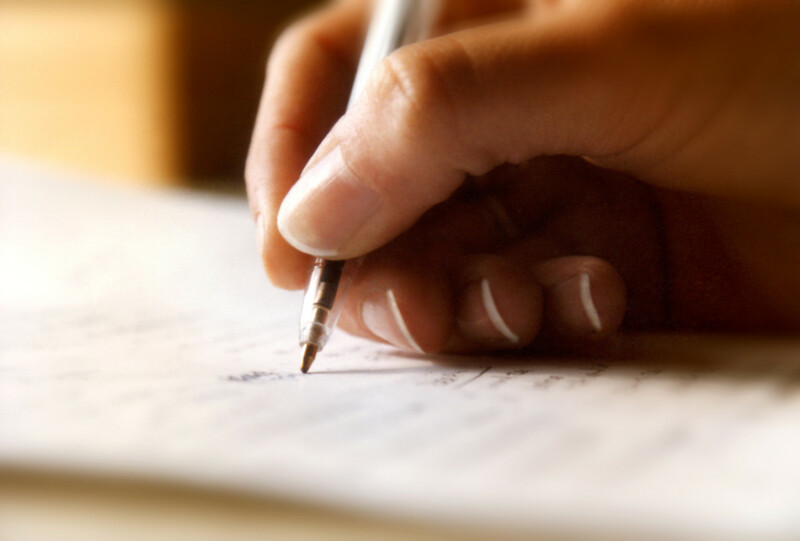 Listing your topic and supporting ideas in paragraph order constitutes a basic outline. 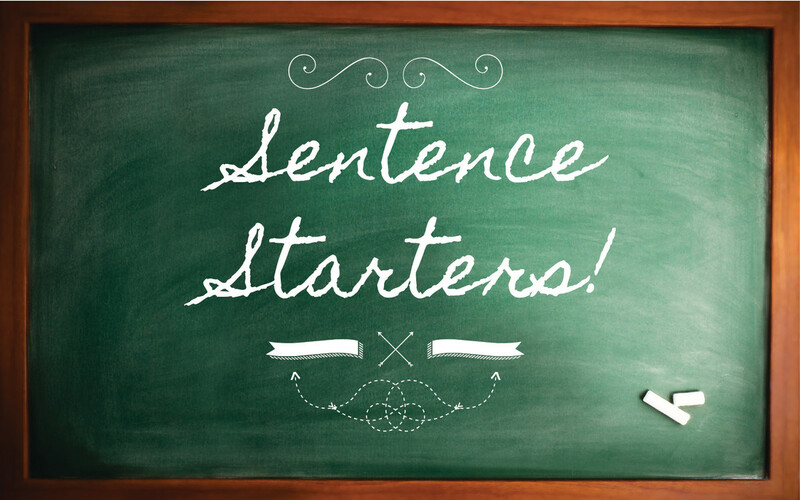 As part of the introduction, you will need to form a thesis statement that includes all three of your essay’s points. 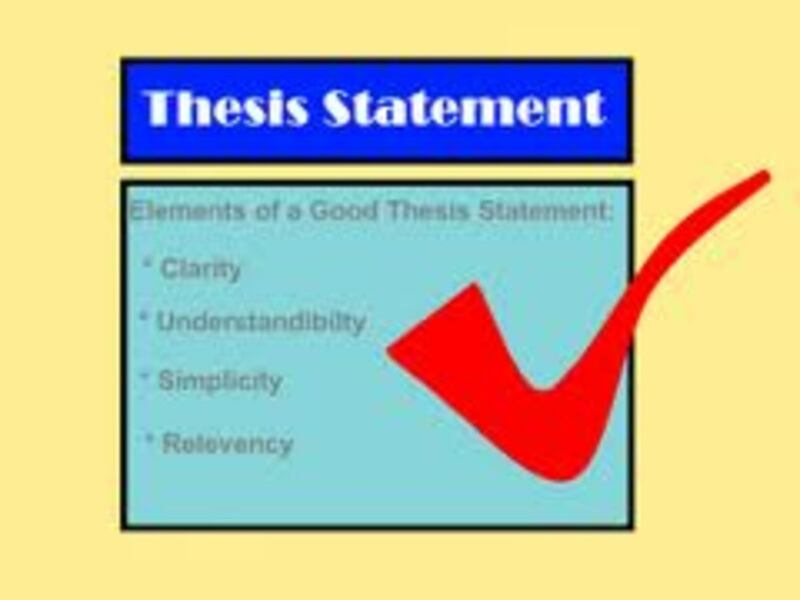 The thesis statement is generally the last sentence of your introduction and is very straightforward; the thesis statement doesn’t need to be fancy or clever, it needs to be simple and understandable. 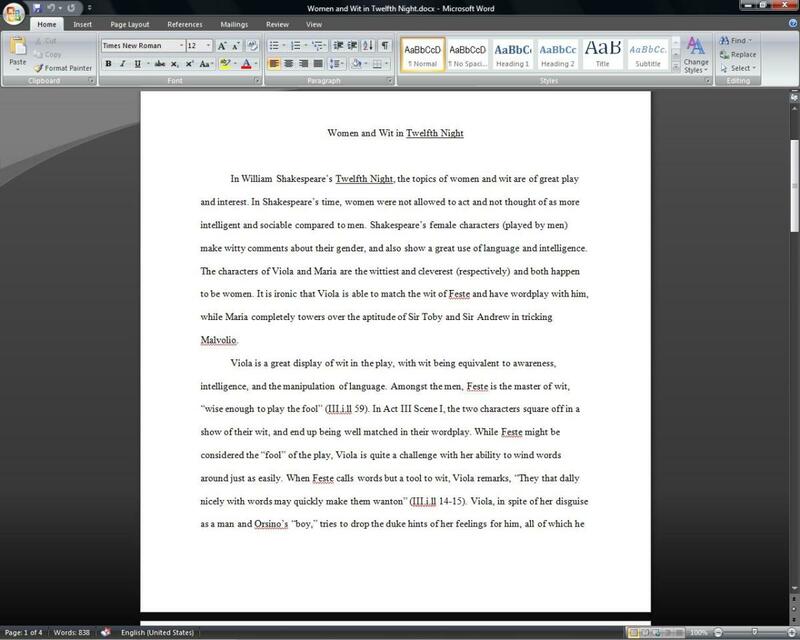 This sets the layout for the rest of your essay. This is why researching your topic beforehand is so important! Structure and organization are integral components of an effective persuasive essay. No matter how intelligent the ideas, a paper lacking a strong introduction, well-organized body paragraphs, and an insightful conclusion is not an effective paper. Have you written a 3.5 essay before? "When Feste calls words but a tool to wit, Viola remarks, “They that dally nicely with words may quickly make them wanton” (III.i.ll 14-15)." Using information directing from your source shows that you have read the material and know your topic. Most English teachers require that you use quotations from the work directly. To qualify as 3.5 format, your essay needs three body paragraphs. Of the entire essay, your three body paragraphs should contain the most information. Remember to tie everything together in your conclusion; words like “overall”, “therefore” or “in conclusion” can help transition your essay to a close. Once you’ve done that, your essay is finished! Before you hand it in to be graded, look it over carefully - check for spelling, grammar and other mistakes. Make sure you sourced your quotes properly, included a works cited page (if required) and wrote your name on the top! Good luck on your 3.5 format essay! Does a 3.5 essay have to be 3.5 pages long? No - 3.5 only refers to the number of paragraphs in the essay (three paragraphs, an intro, and a conclusion). @MarcelinaSamora Thanks for reading - I'm glad it helped! Thank you so much! Really helpful, and I appreciate it. @KristenHowe Thank you so much! Jessica, this was useful for anyone who needed a refresher course on essay writing. Voted up! This is useful information which I will share with my middle school age child. I'm not sure what we used to call this when I was going to school? And I even started out as an English major. Hmm. Thanks for writing on this topic. Thank you! It's a common essay format for most students, and I guess it could be helpful to beginners too. Useful material for beginning Hub ers and students!